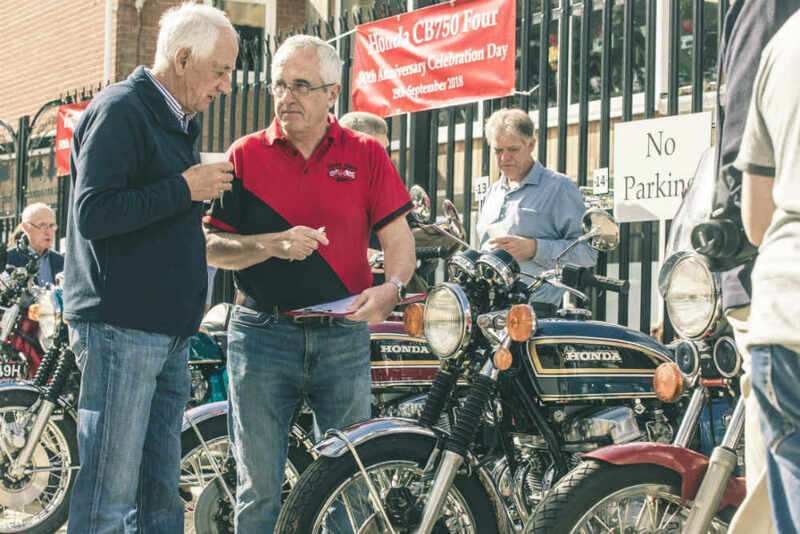 Our recently announced 50th Anniversary celebration day for the iconic CB750, that was first launched at the Tokyo Motor Show in October 1968, is gathering great interest. 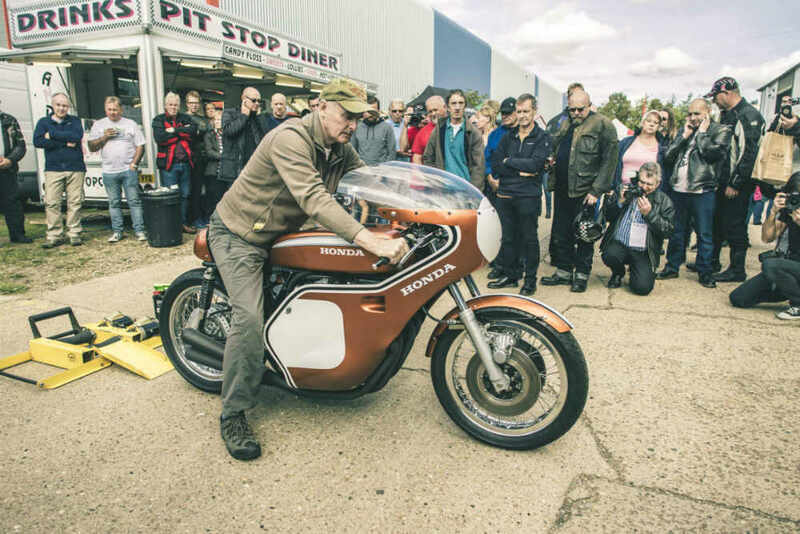 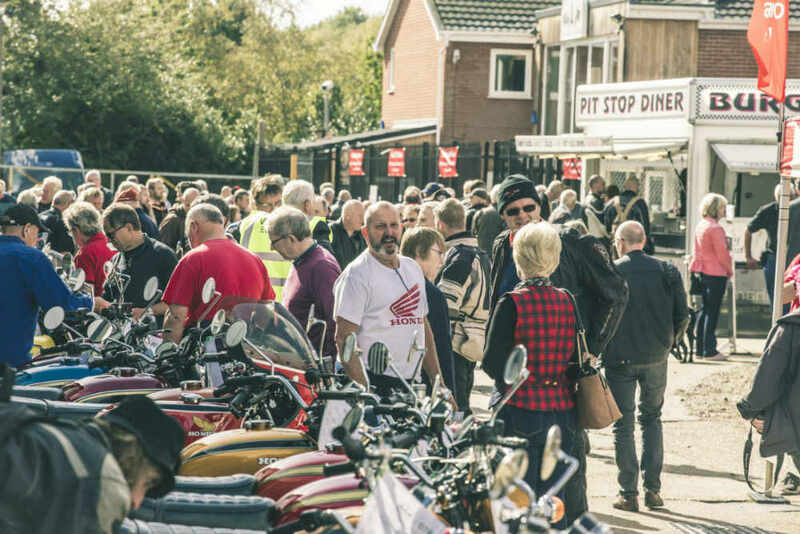 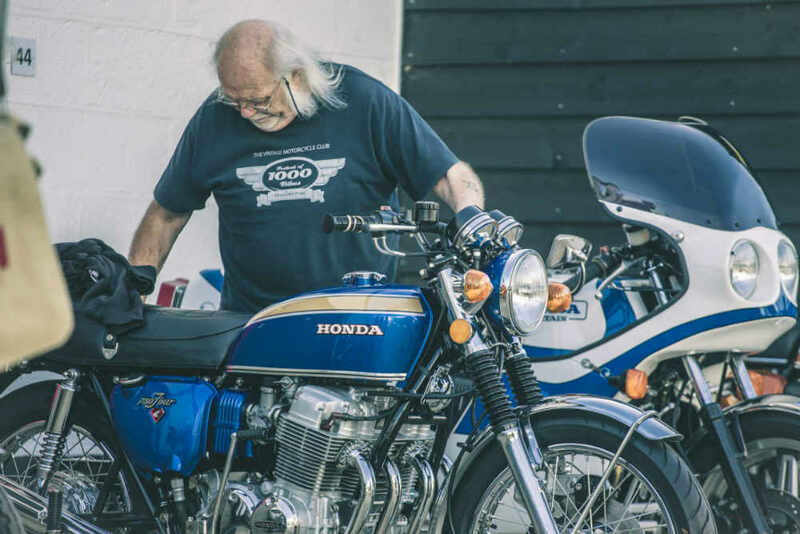 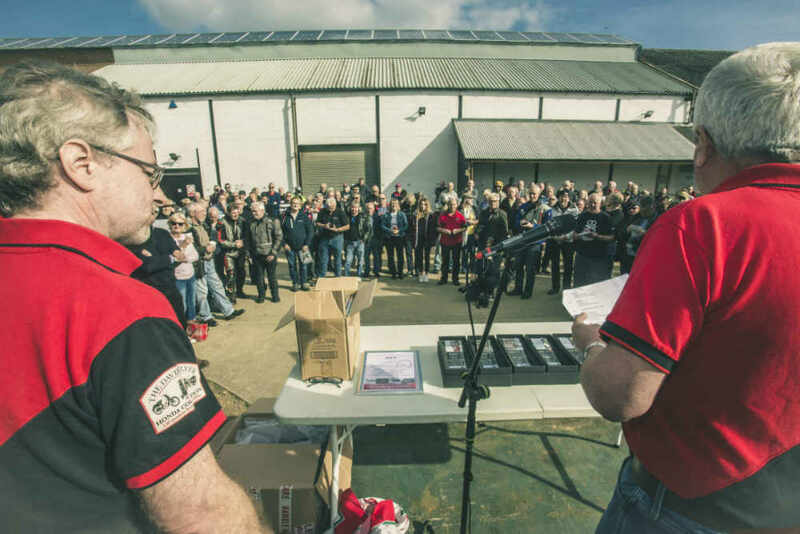 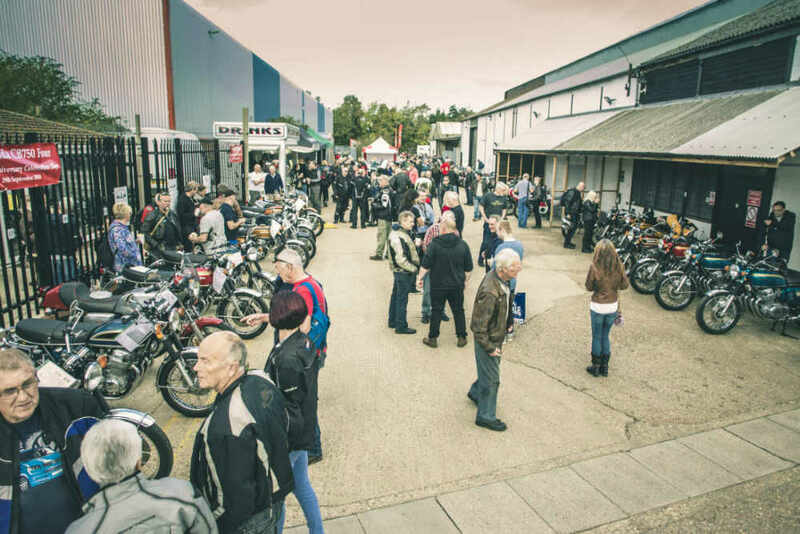 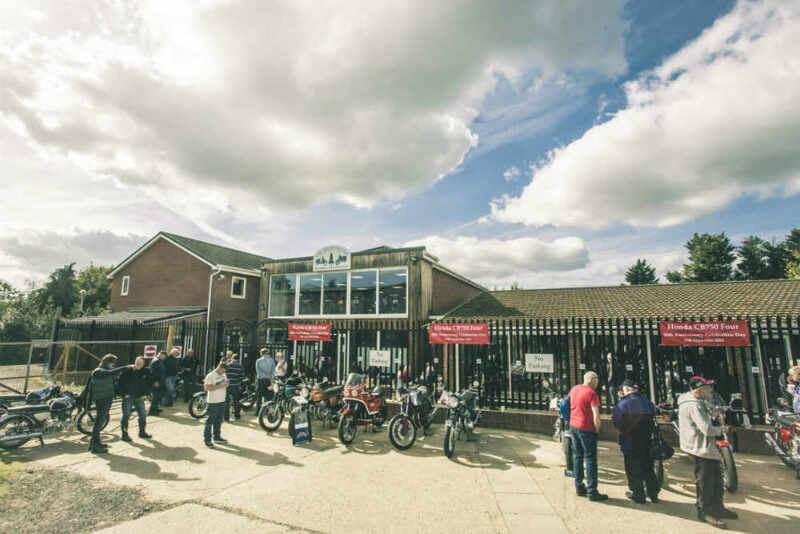 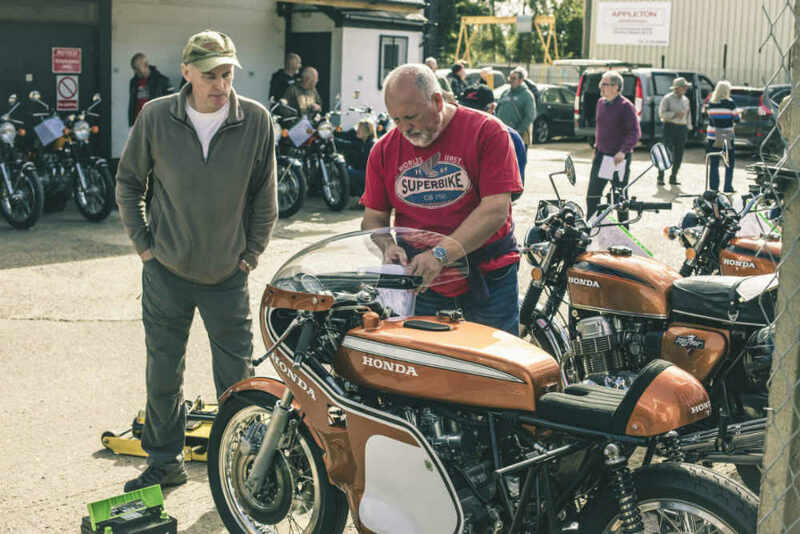 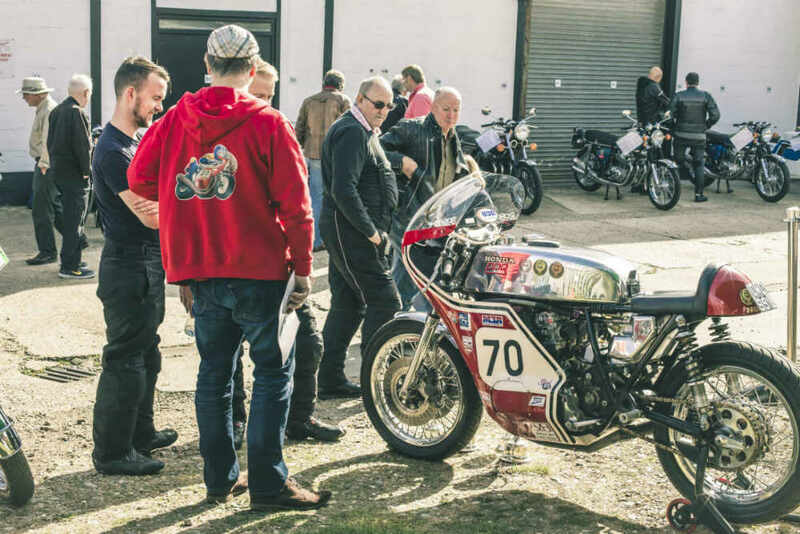 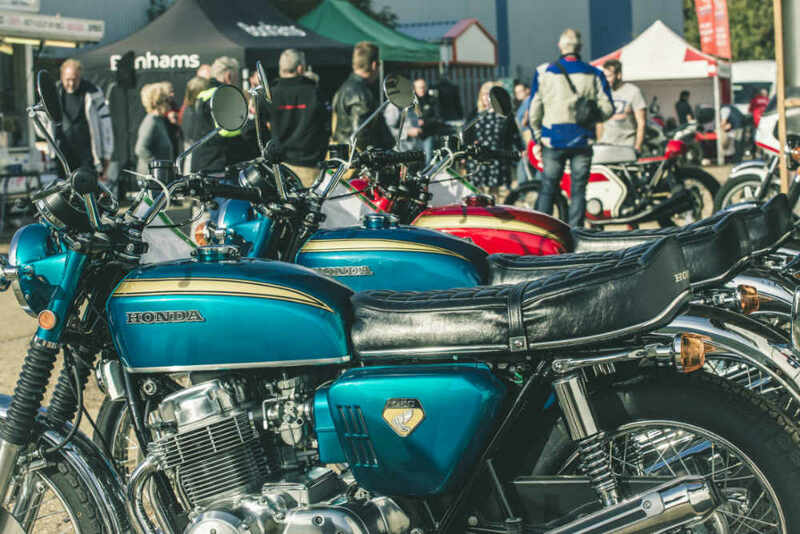 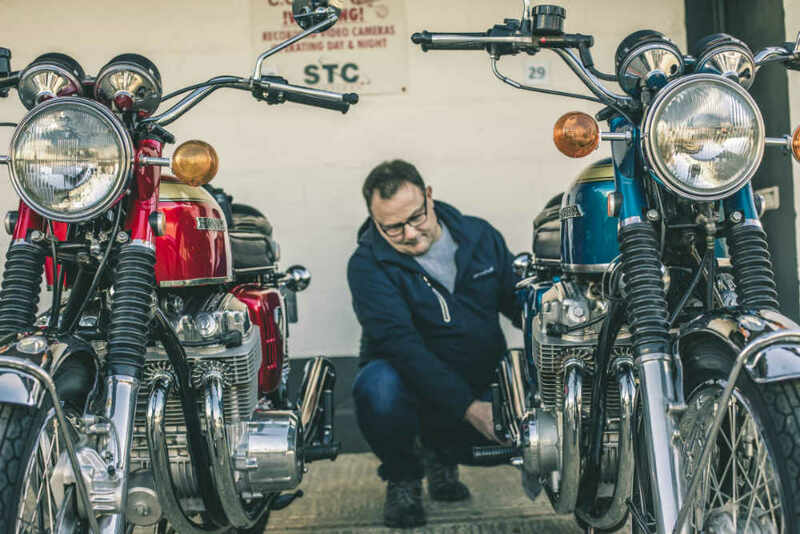 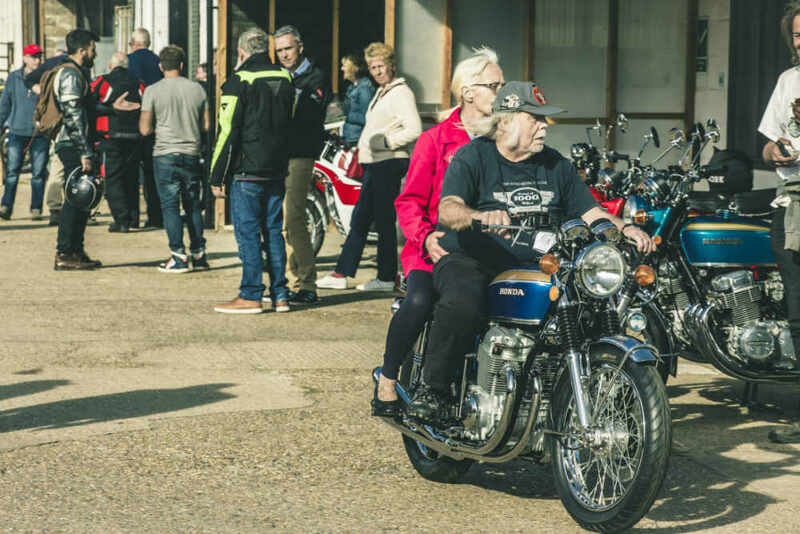 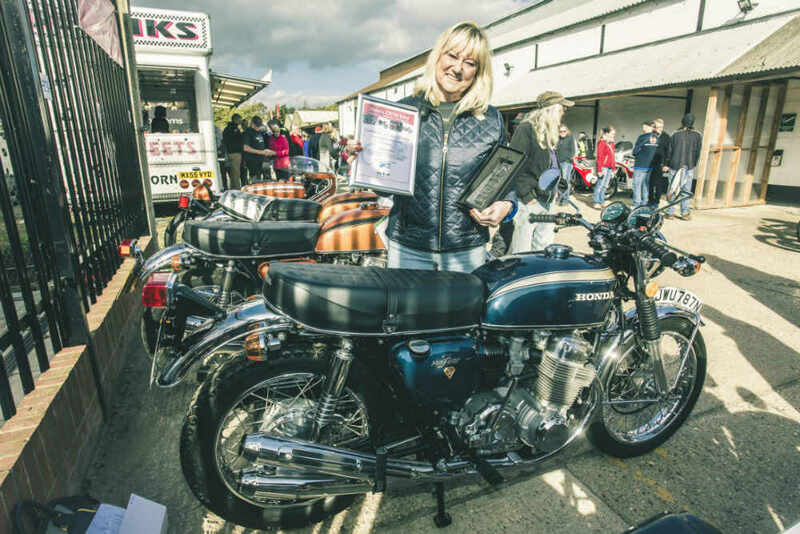 The day will celebrate all SOHC CB750 models and eight categories have been created for trophy awards sponsored by; Bonhams Auctions; Hagerty Classic Bike Insurance and the VJMC, with further sponsors to be announced. 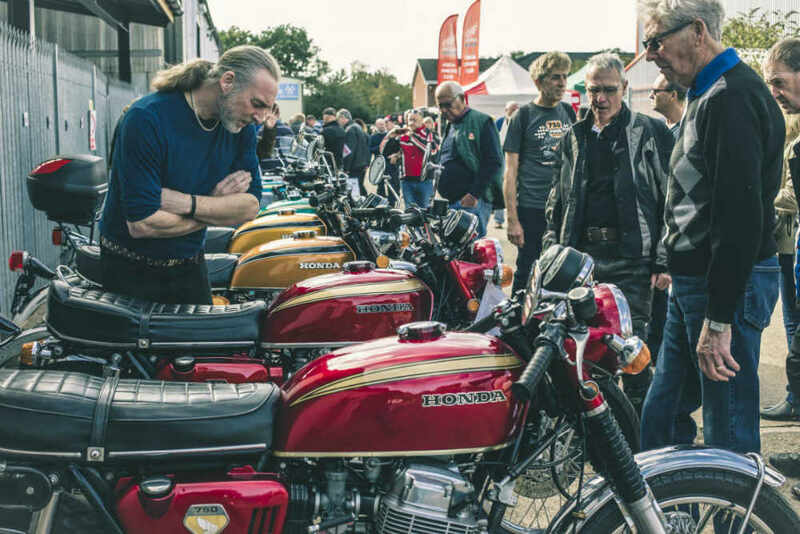 Entries are now open and close 31st August - Download the entry form. 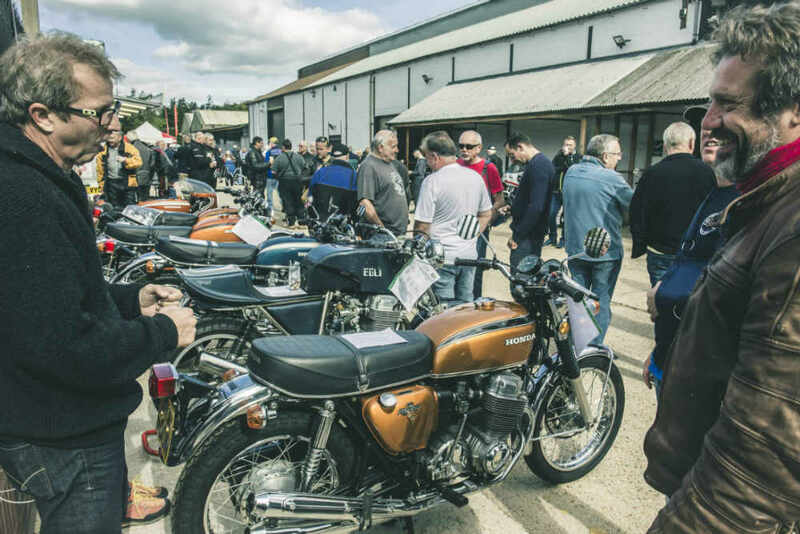 Further details/entry form at: sales@davidsilverspares.co.uk. 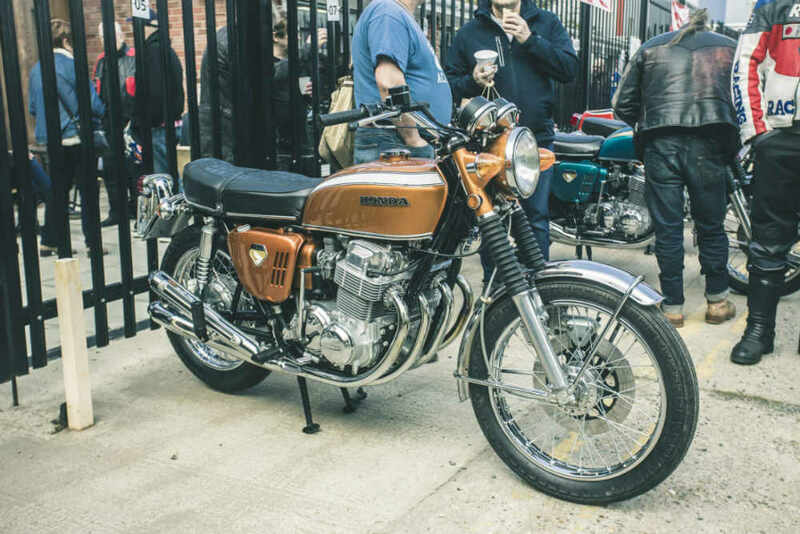 One of our first entries is an International entry of a 1969 sandcast CB750 with over 620,000kms! 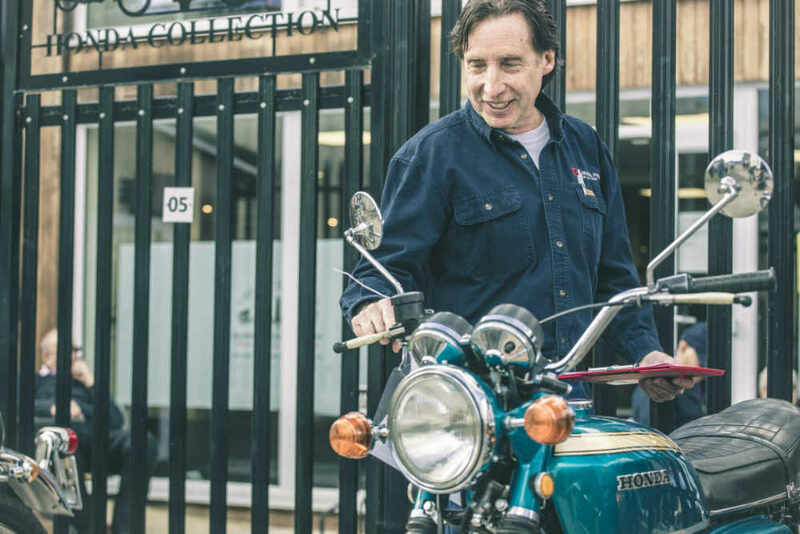 New models for the museum! 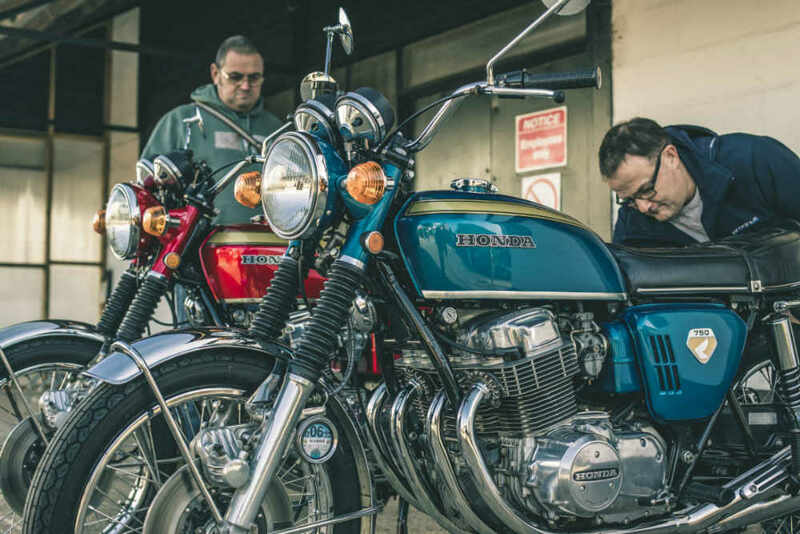 We have recently acquired five pre-used Honda Police bikes from the 1960s, 70s and 80s. 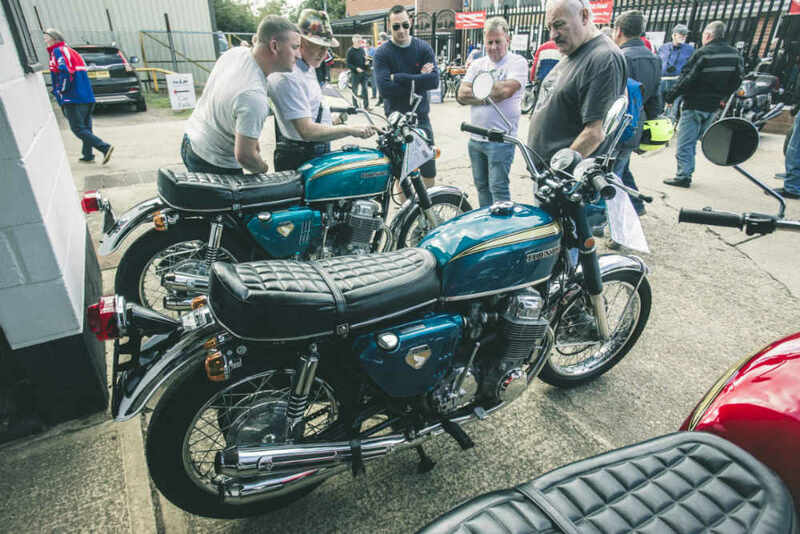 They are currently being prepared for display in the museum where ‘Cops Corner’ will be created! 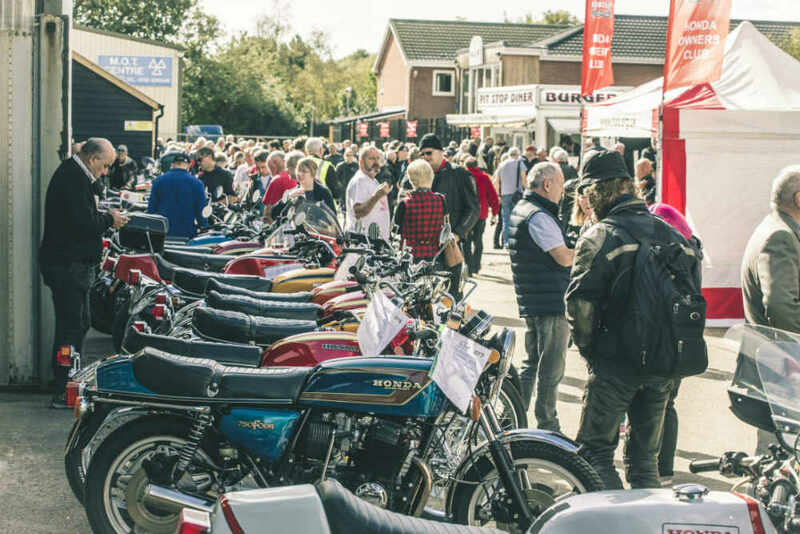 We already have a 1960s CP450 Police model on display and this will now be joined by a 1964 CYP77 Police; 1970s CB550 Police; 1970s CB750 Police; 1970s CB650 Police and a 1980s CBX750P Police. 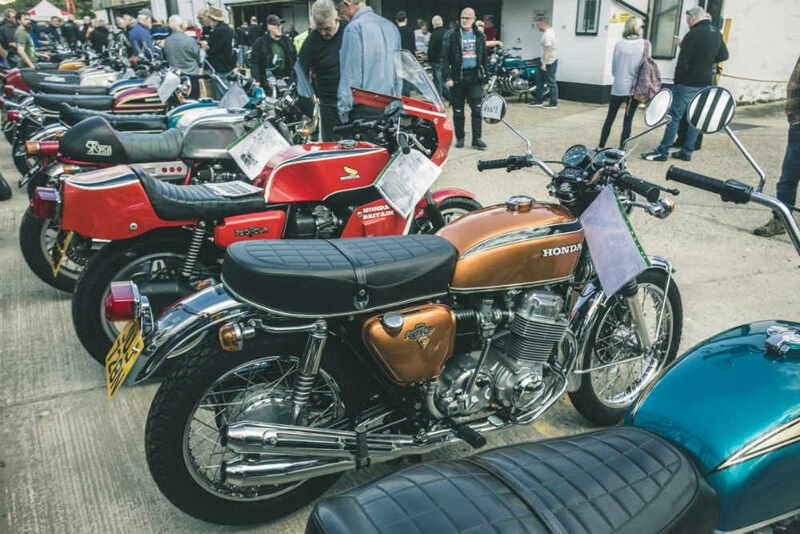 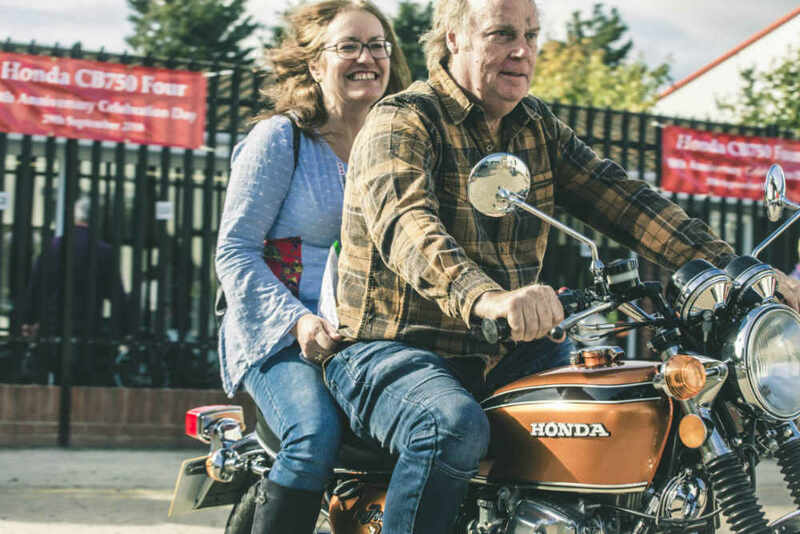 We have also recently acquired for the museum; a 1980 CB250RS, a 1983 VT250F (kindly donated by Mr. A Burns of Essex), a 1960s CB175A (early Japanese version), and the original James May CB400F, as featured in the April 2012 edition of Classic Bike. 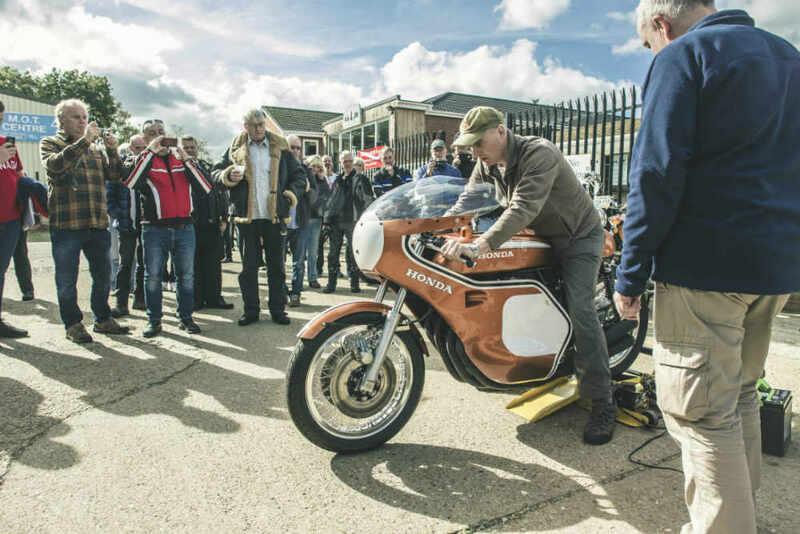 A very rare Honda product now on display in the museum, is a Honda Cuby or “T10” engine which was produced as early as 1962 and it’s about the size of a Coca-Cola bottle! 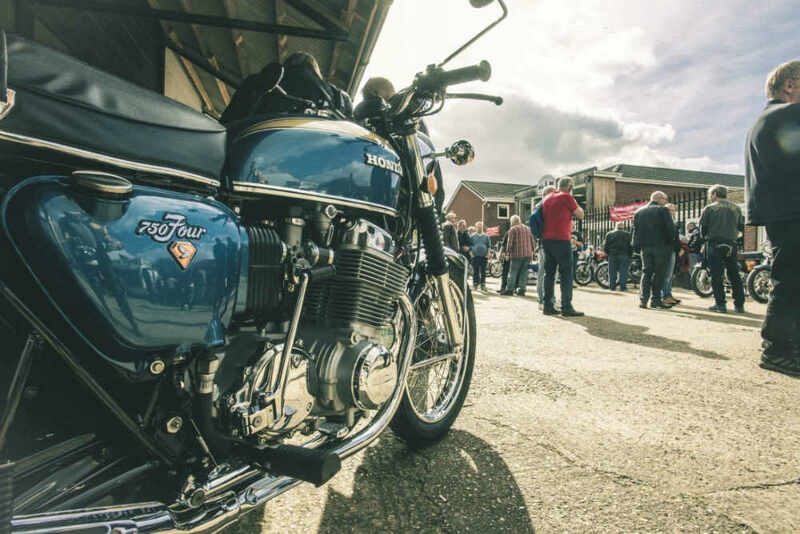 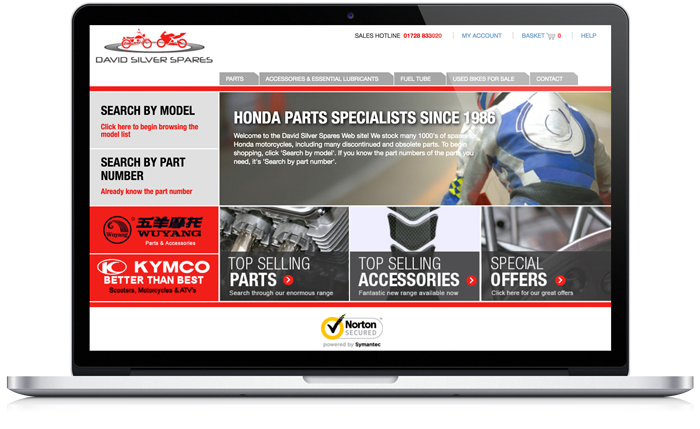 A tiny 19.7cc 4-stroke engine, which Honda exclusively developed for one reason, “Education”. 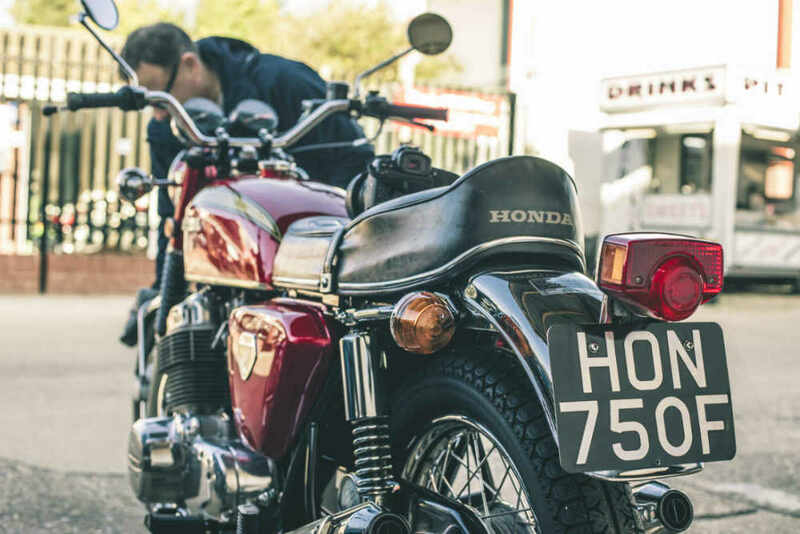 It wasn’t made to be used for any real-life applications or as an add-on. 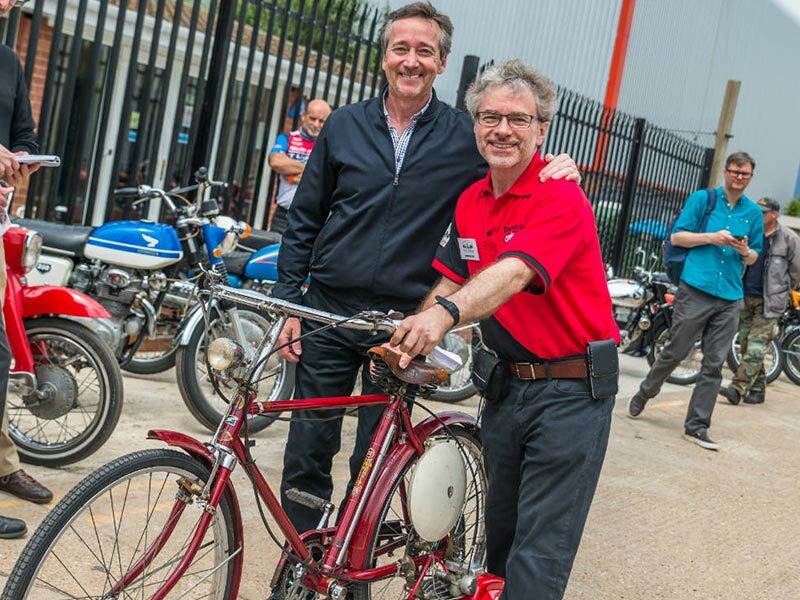 It did however have add-on’s per-say like a generator and a dust blower! 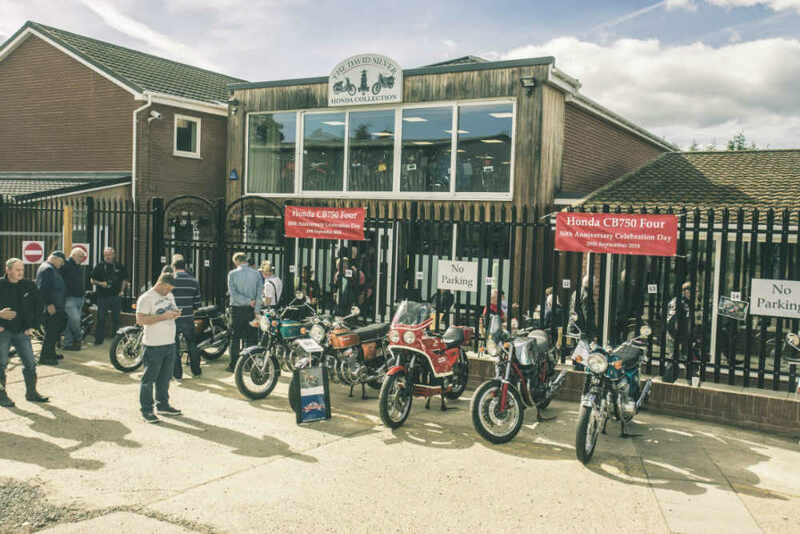 Our fine example was found in the USA where only 800 units were made available in 1962 to 1,800 dealers! 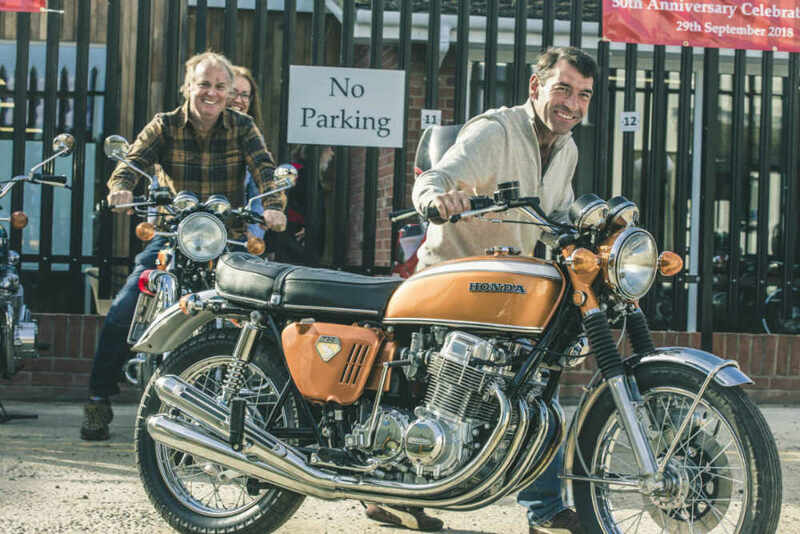 The cost price to dealers then, was just $15 USD! 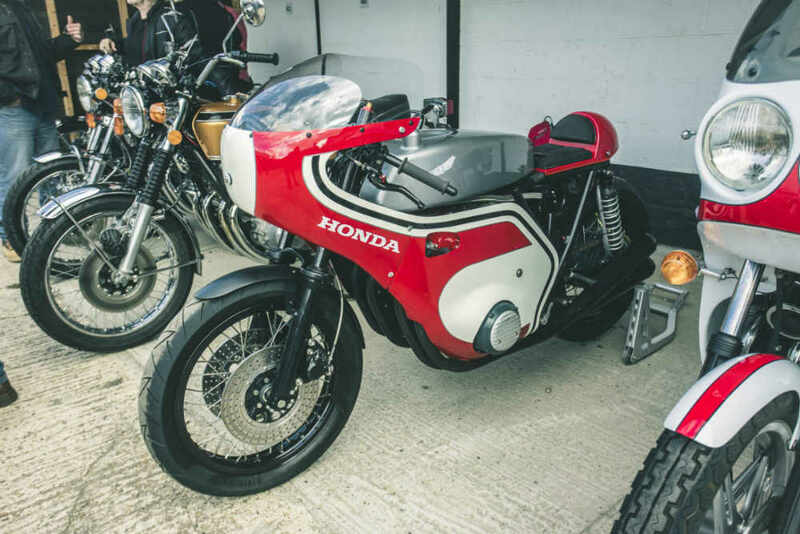 Our Honda Reading Room is now fully open to all museum visitors and is growing in content with over 200 model Fact-Files and other interesting publications to study.